Some goodies this week. 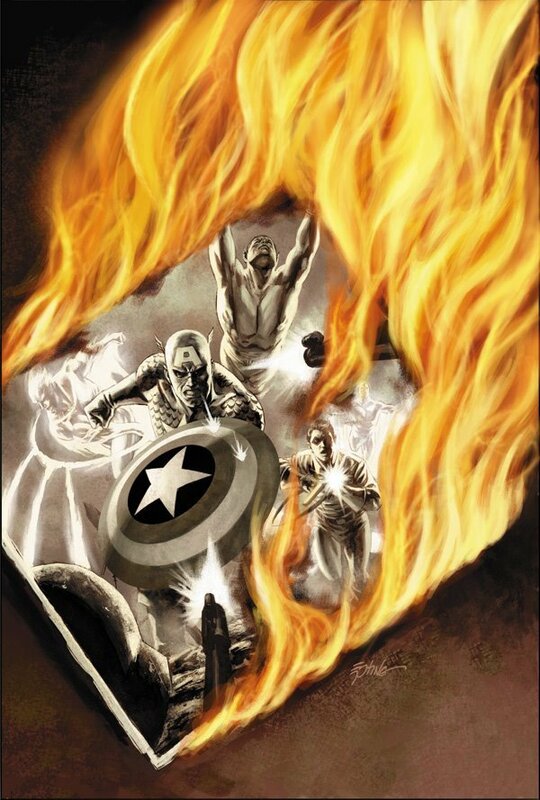 It’s an Ed Brubaker double whammy, with his amazing run on Captain America continuing as the new Captain America (Bucky) faces up to his crimes as the Winter Soldier. This title is solid entertainment – great writing, amazing art – a real highlight of any week. 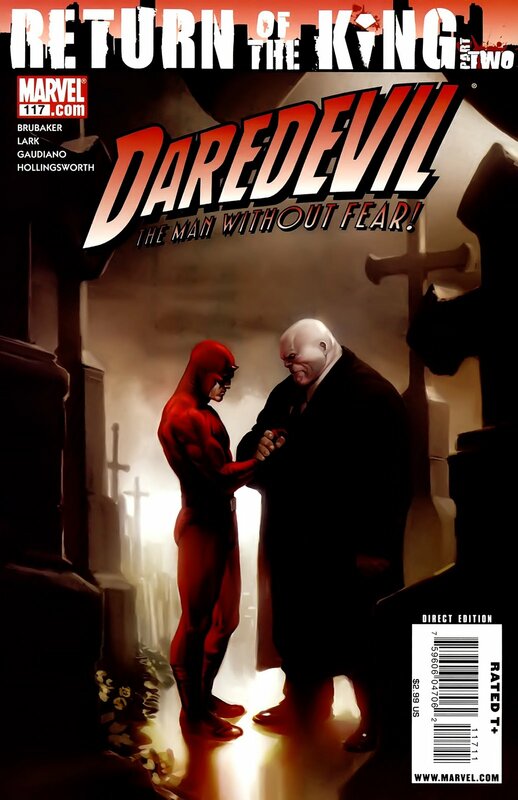 Then, in Brubakers other title of the week, Daredevil, the Kingpin returns to Hells Kitchen and forges an alliance with Daredevil. 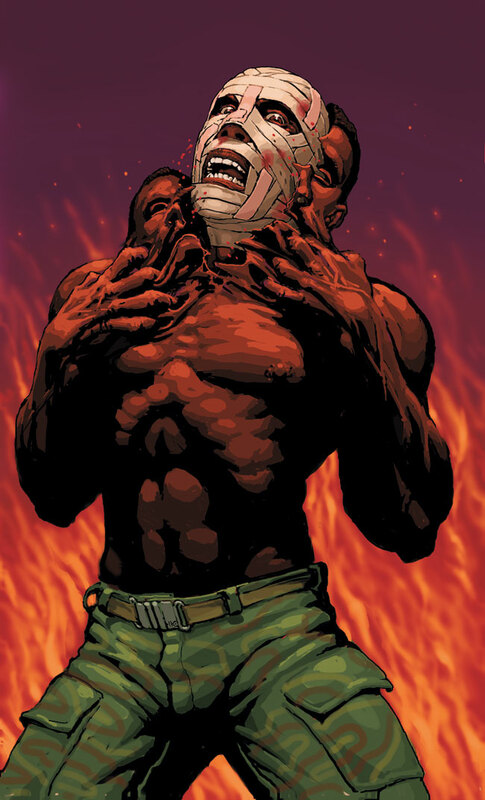 This could prove to be a monumental clash as the team-up goes up against Lady Bullseye and the Hand. 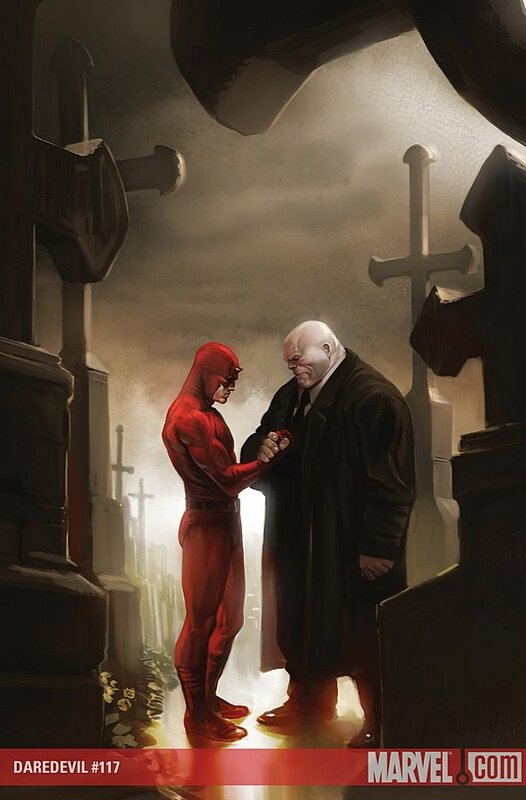 Could turn out to be a classic storyline for Daredevil……..